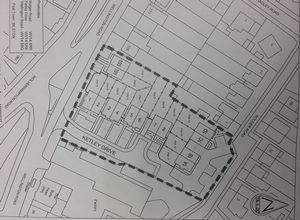 An exciting new development just off Stourbridge Road in Holly Hall, and away from the thoroughfare, and to be known as CHURCH VIEW. 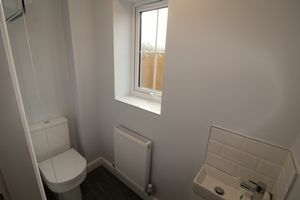 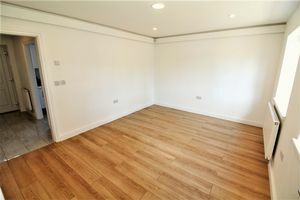 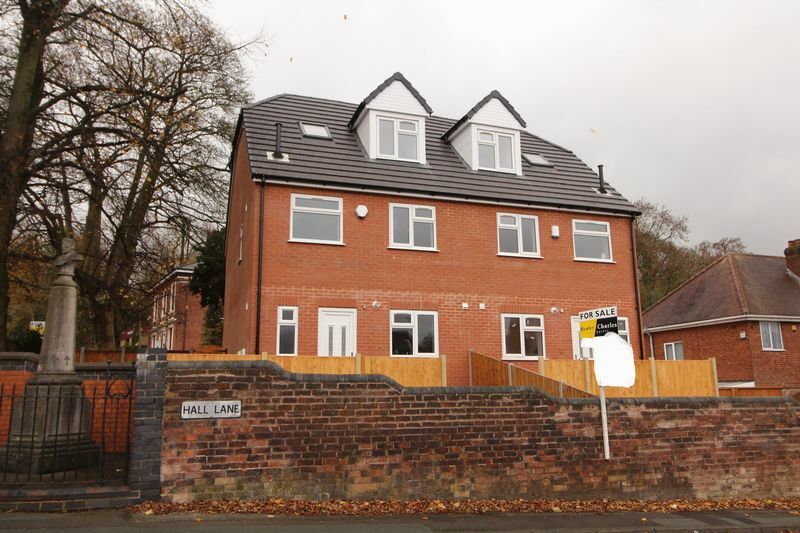 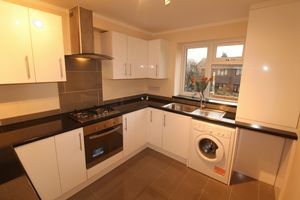 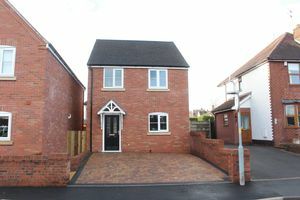 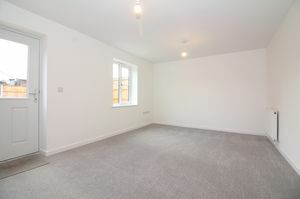 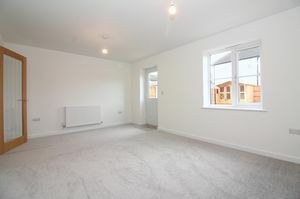 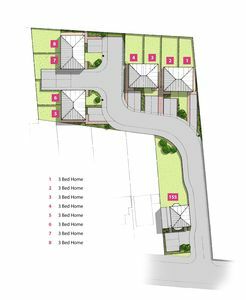 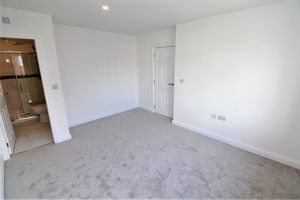 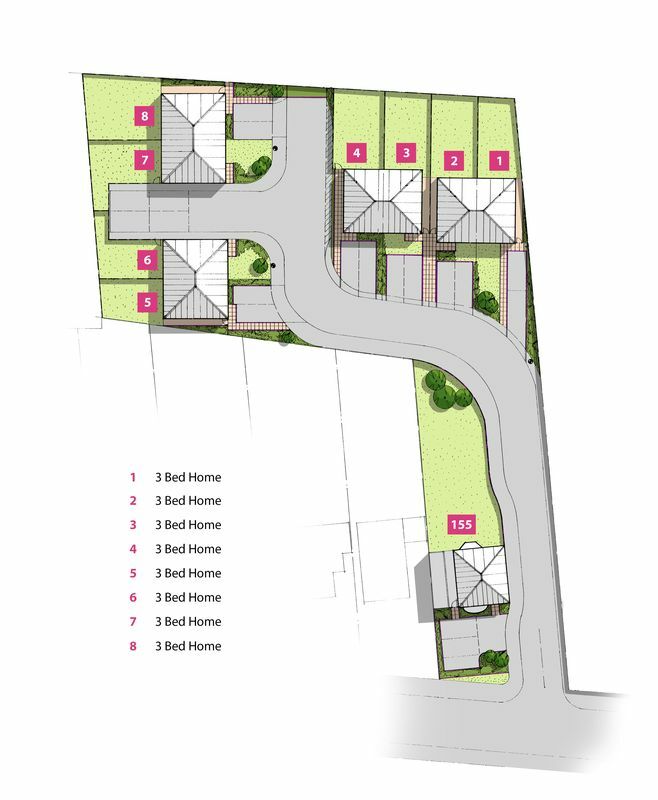 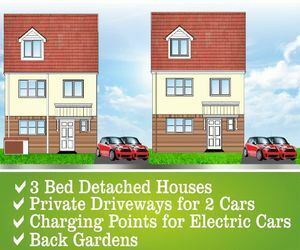 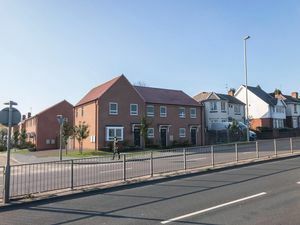 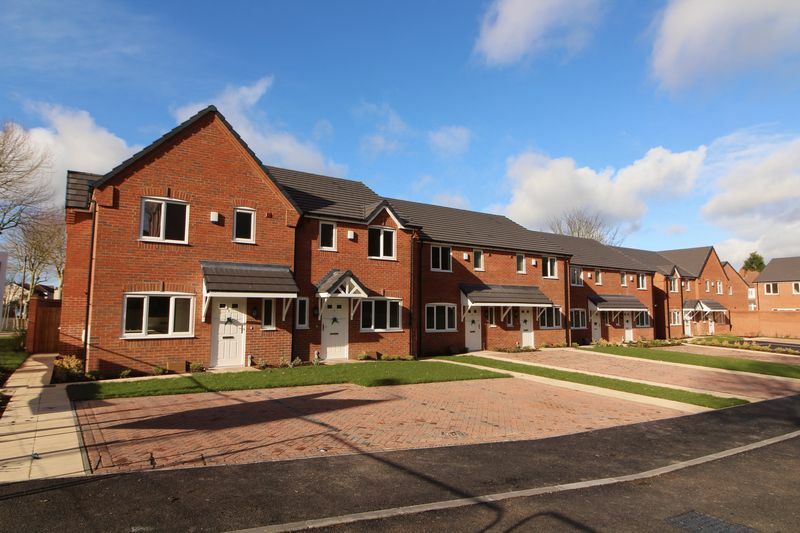 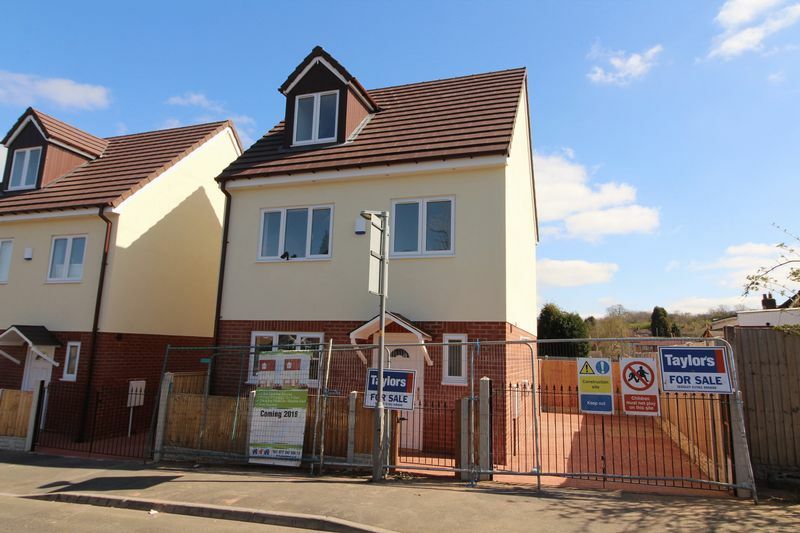 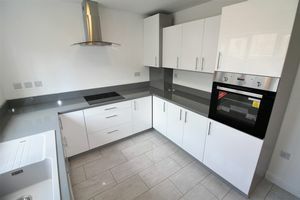 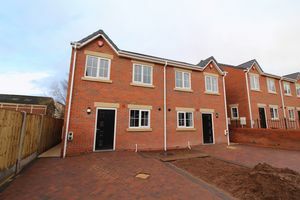 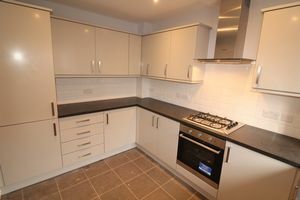 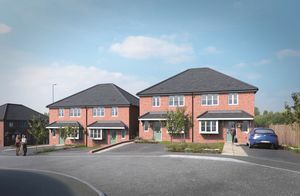 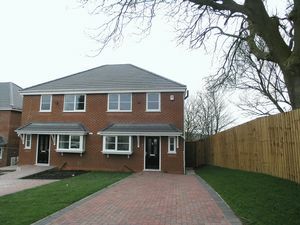 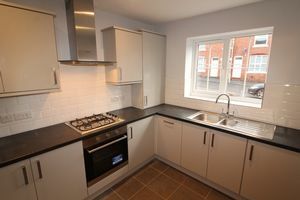 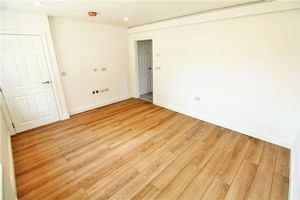 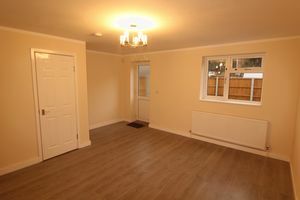 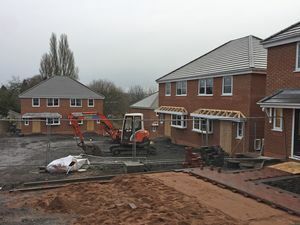 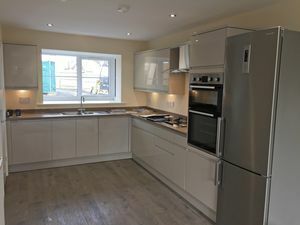 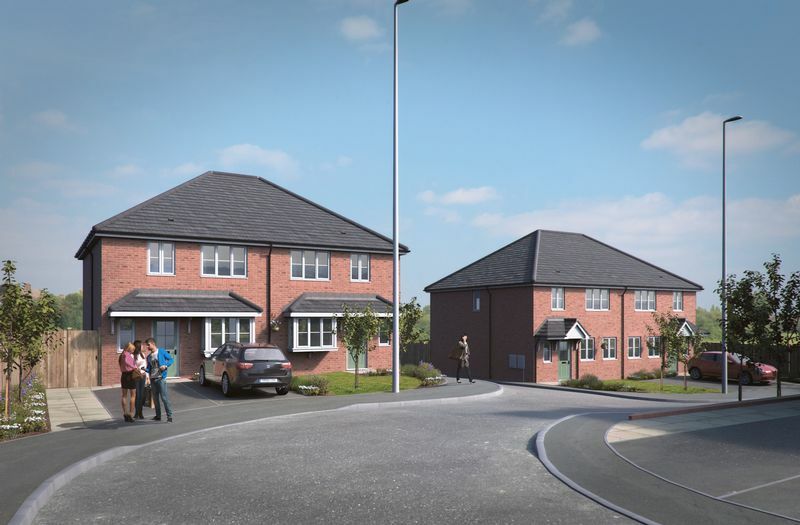 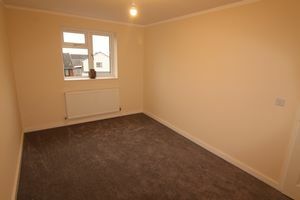 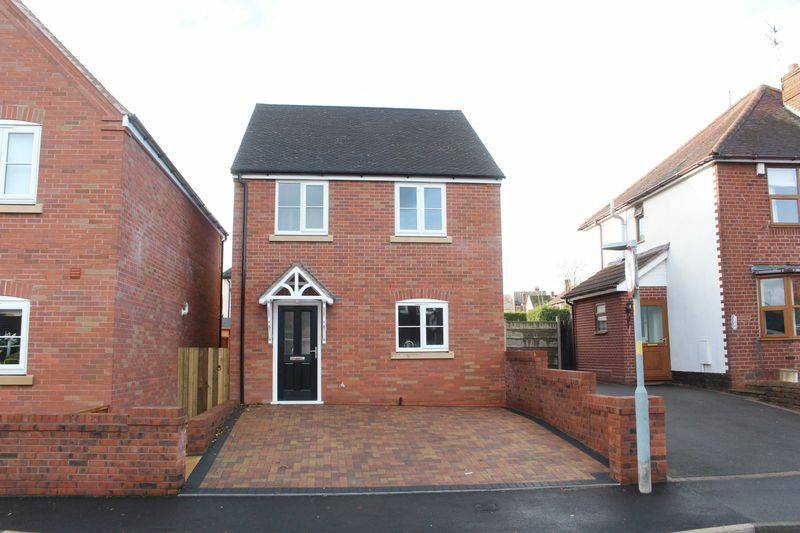 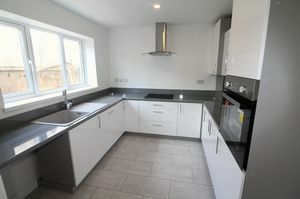 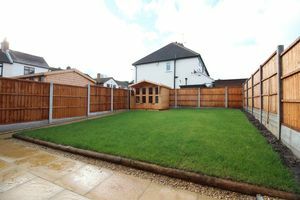 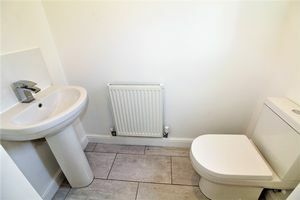 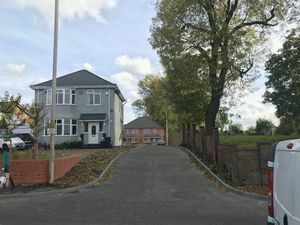 A collection of eight three bedroom semi detached ideally suited to both first-time buyers and young families, some with ENSUITE yet all to be complete to a high standard with gas central heating and double glazing. 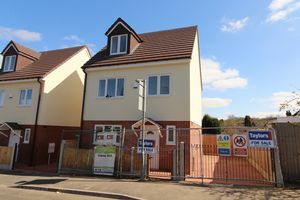 FULL SALES DETAILS will be made available shortly and VIEWING is STRICTLY BY APPOINTMENT via the exclusive selling agents TAYLORS.